Standard equipment : Box wench, Hex bolt, Flat washer. Compatible with : LS0714, LS0815, LS1016,LS1018, LS1216, LS1040, DLS713, MLS100. 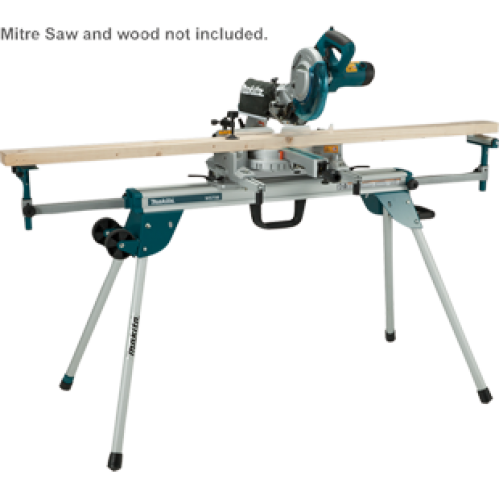 260MM MITRE SAWLS1018LLarge cutting capacity, bevel cutting at 45 degrees left and right.Please note..
SLIDE COMPOUND MITRE SAW 216MMLS0815FLLS0815FL is a 216mm (8-1/2”) cost-effective slide compou..
TWIN 18V LXT SLIDE COMPOUND MITRE SAWDLS714ZTechnical specificationsUser benefitsVibrationStan..
260MM SLIDE COMPOUND MITRE SAWLS1019LLS1019L features laser markerTechnical specificationsUser benef..